Xiaomi has still not confirmed if it is launching the Redmi Note 5 or not but looks like we have got the answer today. Spoiler alert! Yes, the Xiaomi Redmi Note 5 is launching soon. When? 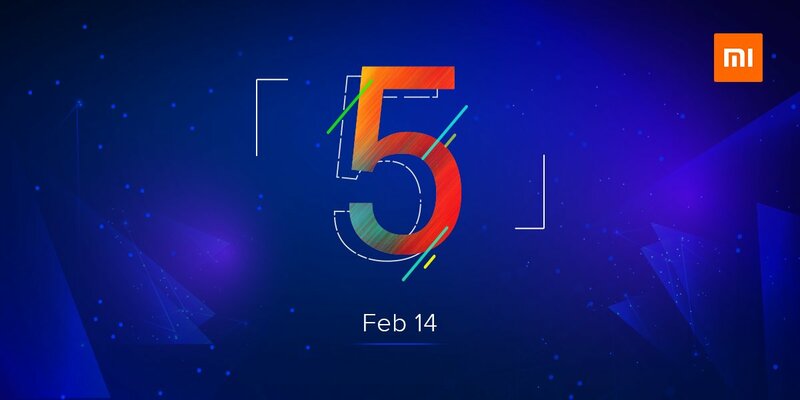 Well, if you follow Xiaomi India on social media, then you know that today, the company teased a new smartphone launch happening on February 14 and most of us were expecting that Redmi 5 is launching that day. But, looks like we were all wrong. 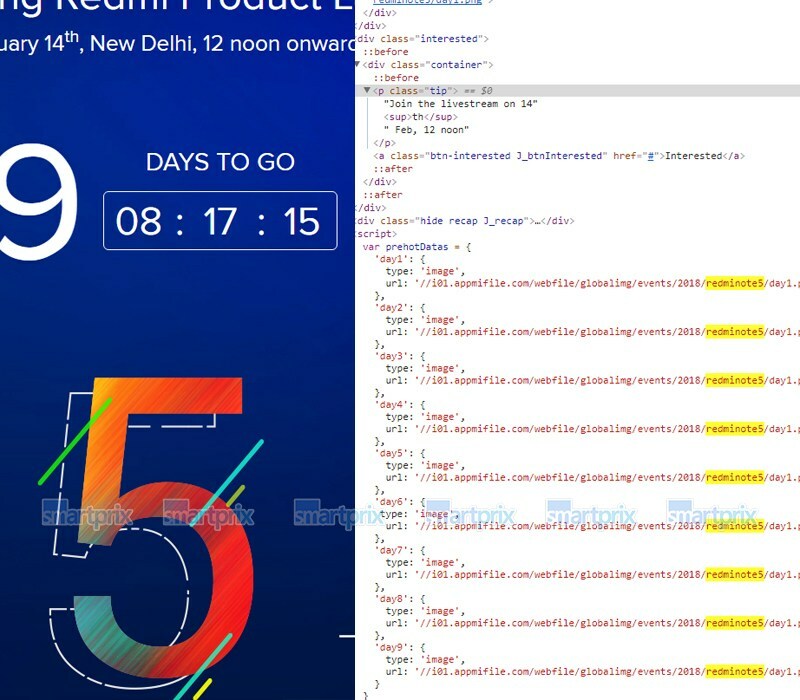 In the source code of the official teaser page of the event, ‘Redmi Note 5’ has been mentioned multiple times which confirms the launch of Xiaomi Redmi Note 5 on February 14. If you go over to the official teaser page on the site now and look for the mention of the phone in the source code, you won’t find it since it has been fixed now. But, the folks over Smartprix were quick enough to capture the snapshots of the mention of Redmi Note 5 in the source code. If you go to the URL mentioned in these snapshots, you will find the same image (without background) that is used on the teaser image. This pretty much confirms that Xiaomi is all set to launch the Redmi Note 5 on February 14 in India. This is pretty interesting since Xiaomi always launches its phones in China first before bringing them to India. Maybe this time, the company has planned to surprise the Indian Xiaomi fans.